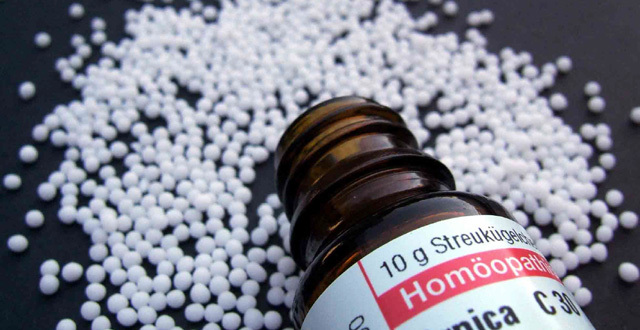 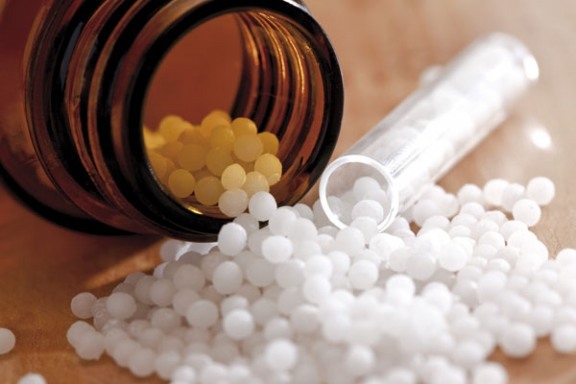 Why does Homeopathy use Sugar Pills? 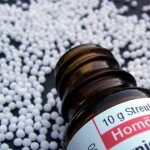 Homeopathic remedies can be dispensed in many forms, including liquid, tablets and by injection. 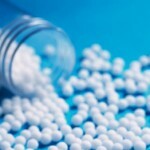 The most common form of dispensing remains by sugar pills also known as Globules. 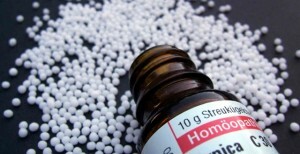 The homeopath will medicate the pills by either spraying them with or dropping on to them medicating potency. 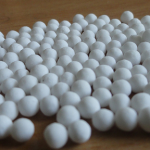 They will then ensure this is spread evenly across the pills. 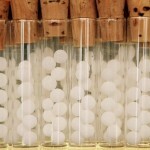 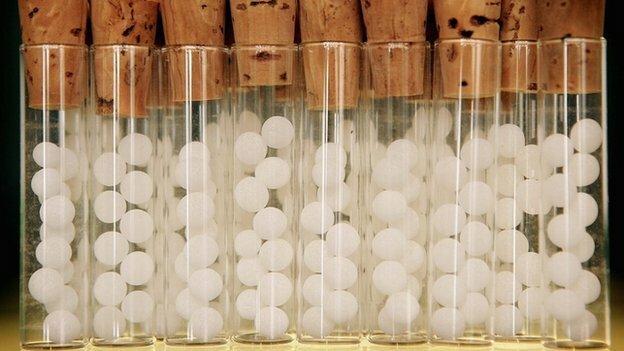 So why does homeopathy use sugar pills? 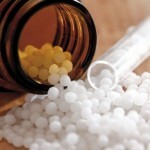 Well, it is really down to the preference of your homeopathic practitioner. 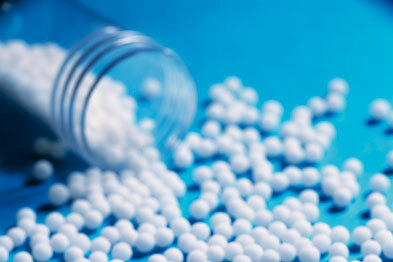 Sugar pills taste nice, and dissolve quickly under the tongue, and thus appeal to most patients as well. 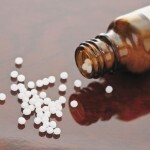 Their are circumstances where they cannot be used, for example where patients are sensitive to sugar. 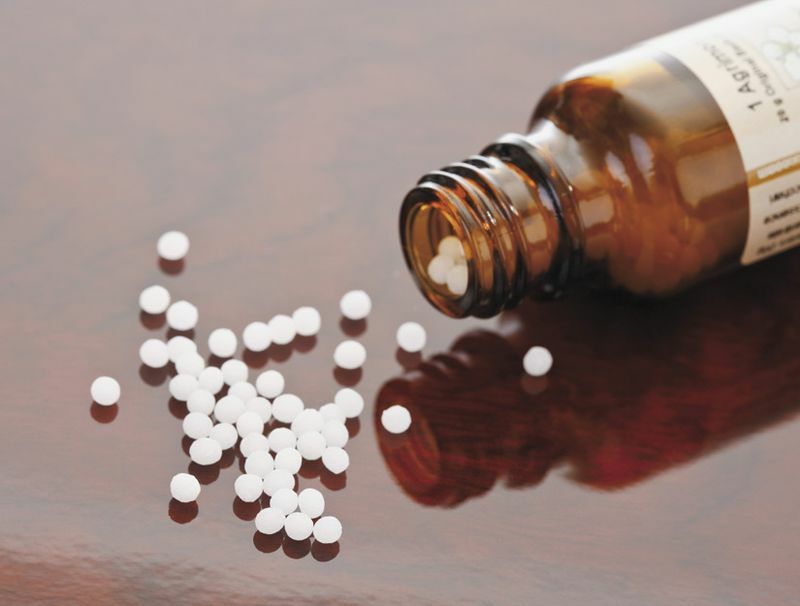 Here non-sugar pills can be used or remedies can be dispensed in liquid form.